The latest pics from Buckingham palace. 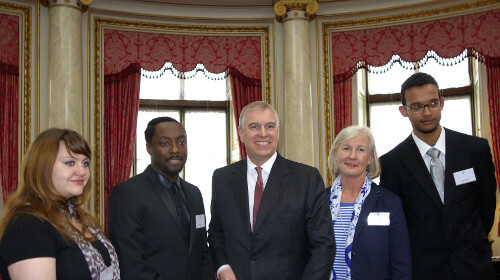 The Duke of York and the Nominet Trust, a UK charity, launched an award scheme at Buckingham Palace to help young people in the UK develop the skills they need to set up and run their own business. The Digital Enterprise Award scheme (iDEA), which has already invested £150,000 in seed funding, aims to support more than one million entrepreneurs in total. CBR looks at the latest pics from the launch. 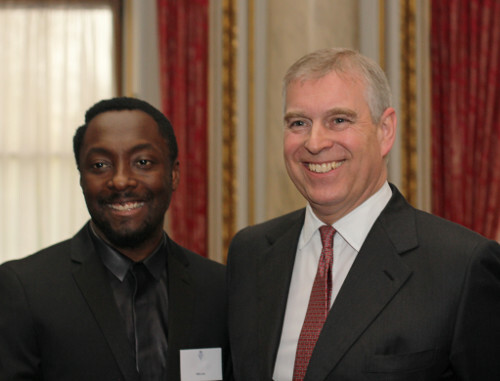 The Duke of York, Prince Andrew, was joined by artist and entrepreneur Will.i.am. 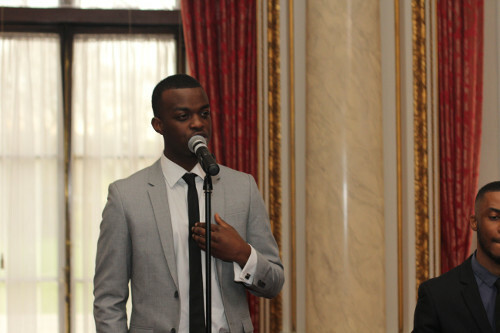 George the Poet, a rapper and a spoken word artist, is supporting the iDEA scheme.